Yachts for sale with sauna are the perfect vessels for people looking to detox their bodies. sauna is one of the best ways to do that. 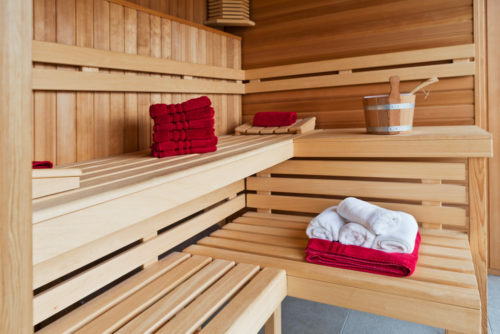 Also, for sports lovers, who spend a lot of time in the gym, a sauna is a cure for muscle pain and a great way to relax. 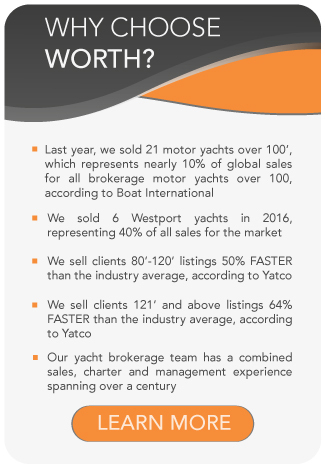 You can choose your future yacht from one of our yachts for sale with sauna.